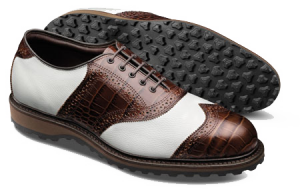 Allen Edmonds Corporation is undoubtedly among the best shoe makers in the business and their golf shoes aimed at the premium market category reflect that fact. For next year they have announced significant additions to their Honors Collection (golf) and Clubhouse Collection (casual) lines. part of the line that features their classic, 11-spiked shoe. SLV soled shoes carry a price of $295 a pair while the spiked models are $345. 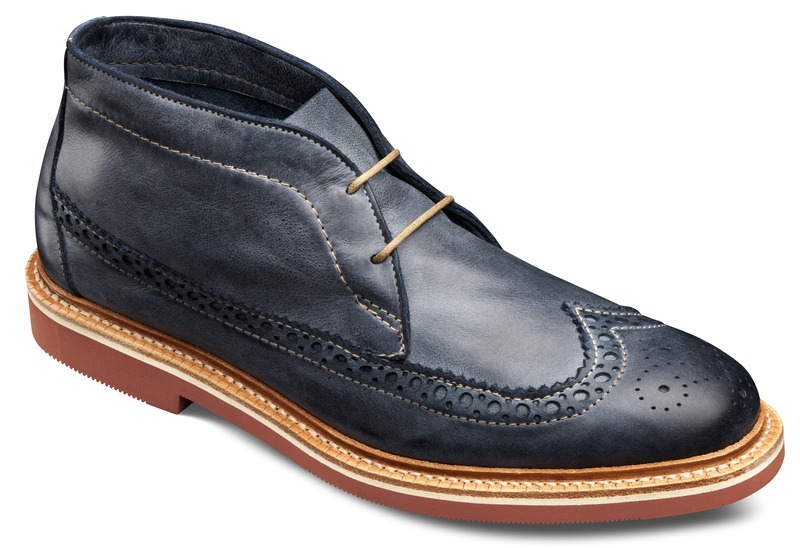 Sedona – five colors and two two-toned choices with distressed rough leathers and a new, lightweight box sole.